Raising money online can be hard. But with the right tools and a plan, it doesn't have to be! Get your copy of the Online Fundraising Campaign Planning Workbook! 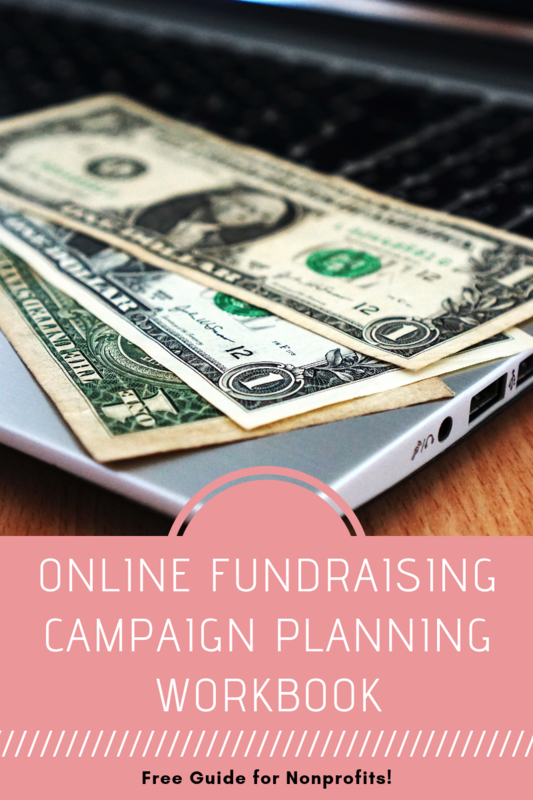 What do successful online fundraising campaigns have in common? They have speciﬁc, achievable goals. There is a sense of urgency to participate – a matching gift, a deadline. There is trust built up BEFORE the campaign launches. There is infrastructure in place to promote the campaign. Use this free Workbook when planning your next online fundraising campaign!